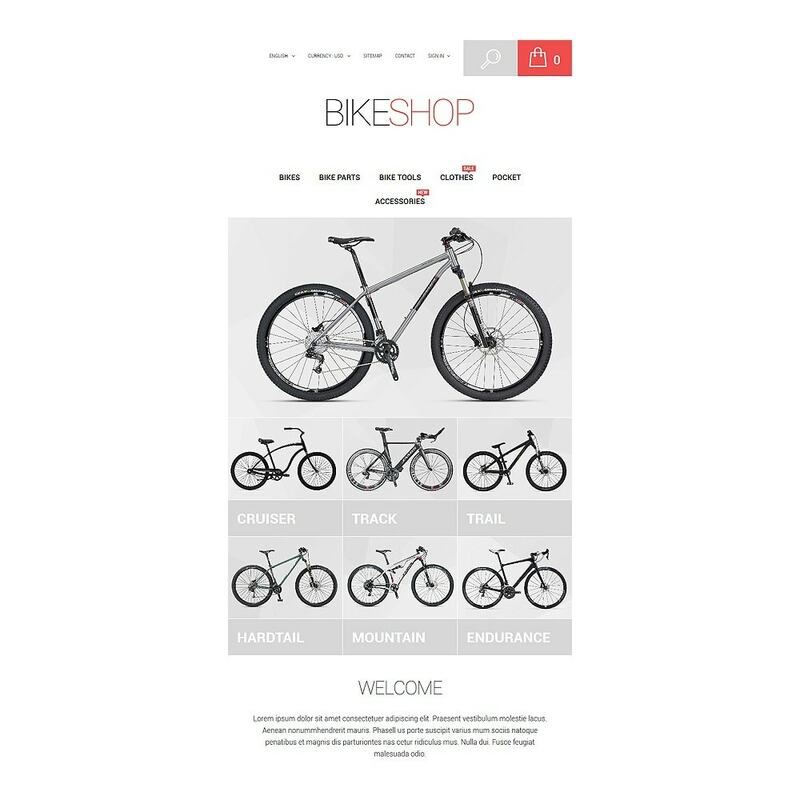 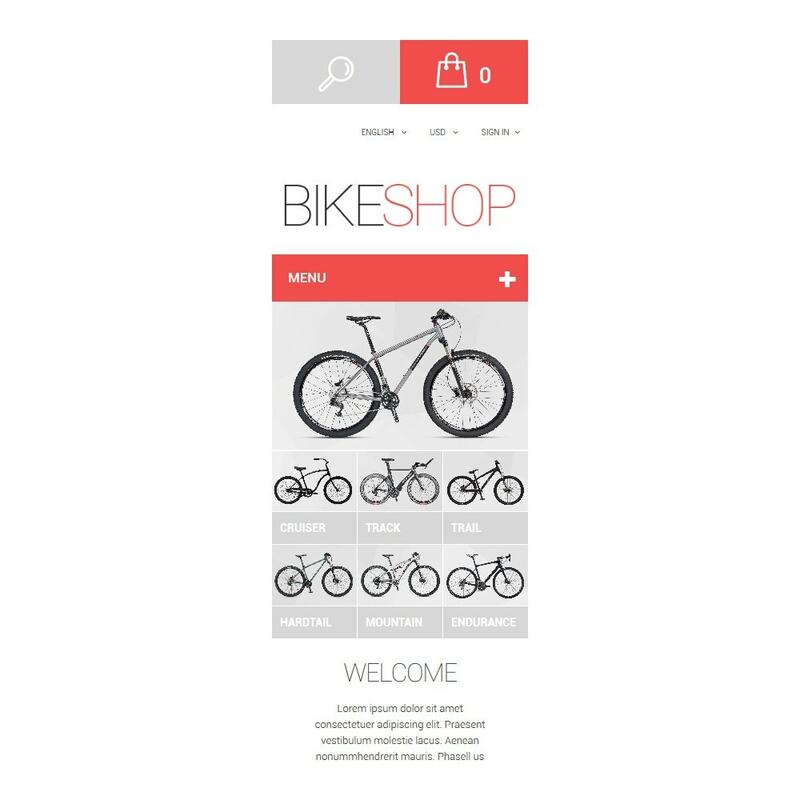 To set up a shop that will rock its target audience, try this well-crafted bike store PrestaShop theme with an emphasis on visuals. 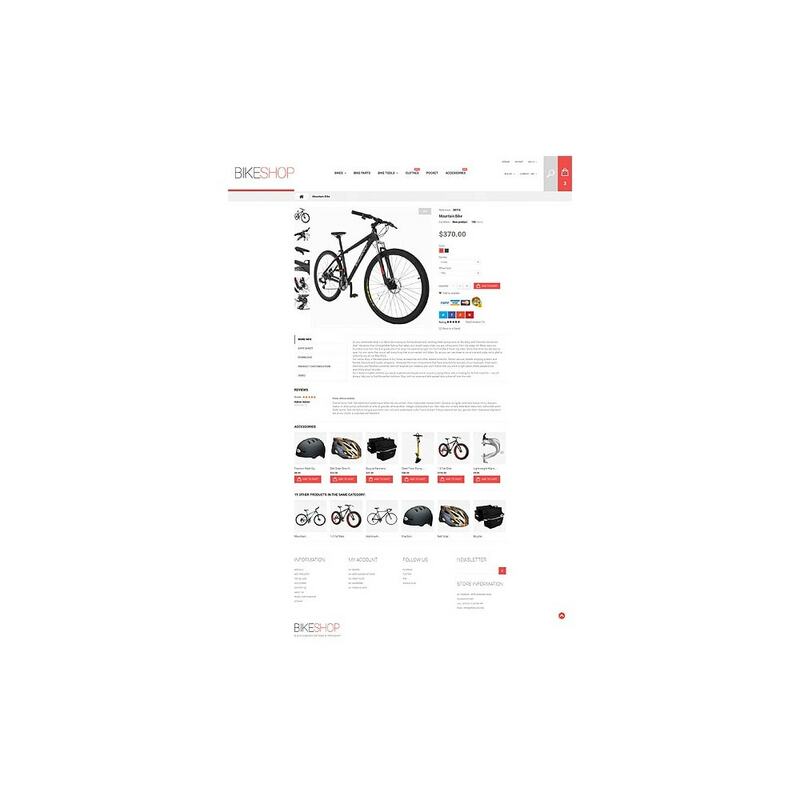 Its professionally designed modern layout will bring all store goods in the focus of attention, driving potential customers in. Carousel slider, large hero area with featured products and JS animation enliven this layout, offering the viewers a pleasant visual experience. 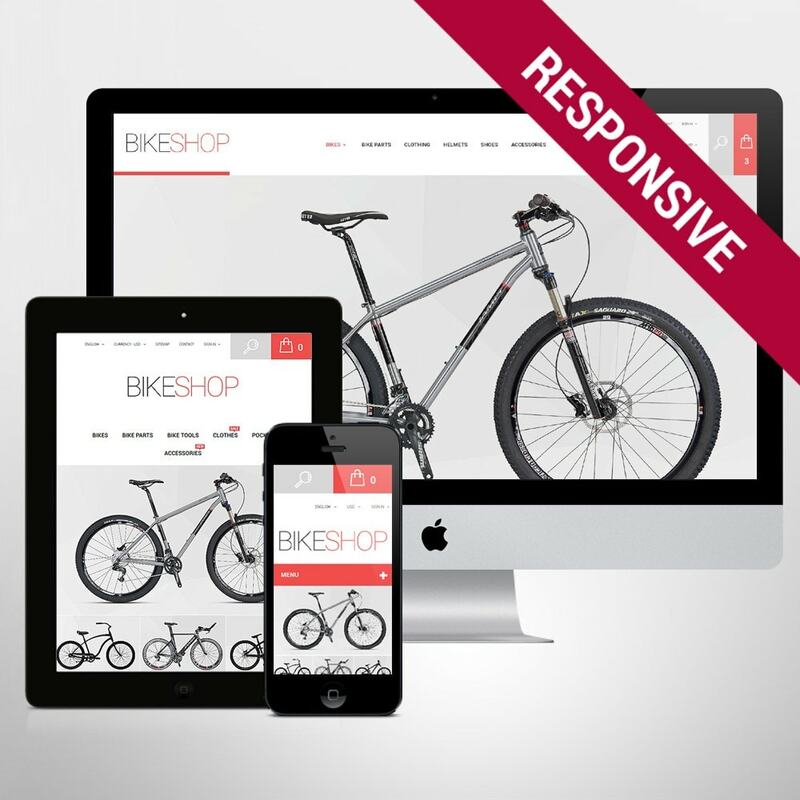 They will spend great shopping time on your site based on this responsive theme with intuitive navigation. 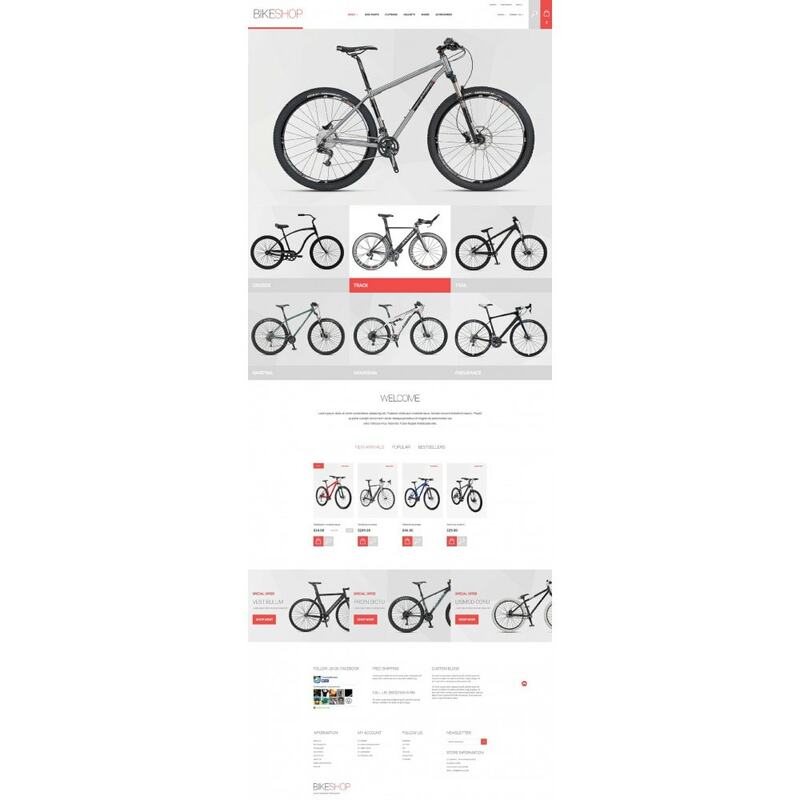 Consider this clean theme to set up a user-friendly site with an ever-increasing number of sales. 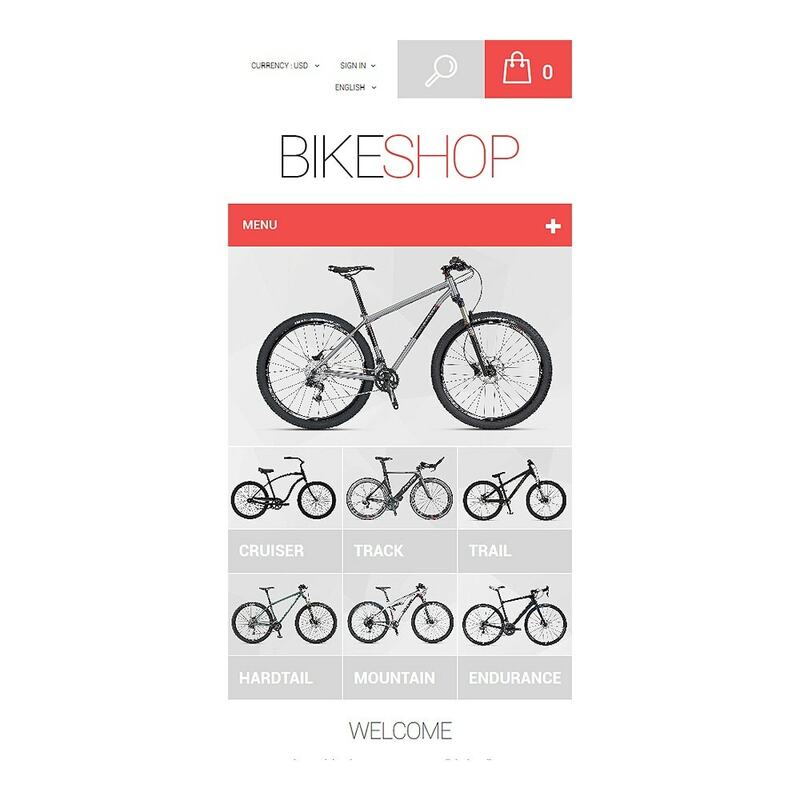 The theme is optimized for sport, electronics, fashion, beauty, hobbies and crafts, and gifts stores.